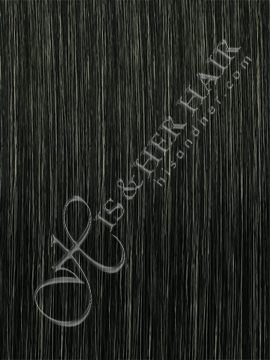 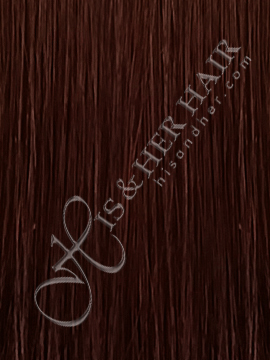 The soft and fine hair for wet & wave. Wet this hair for that super wave with the bushy and natural look for African-Americans. 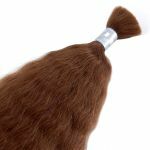 50% Italian Mink® is the better quality. 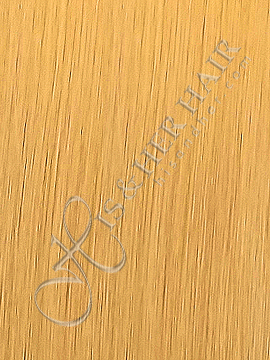 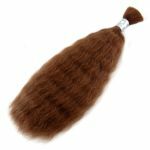 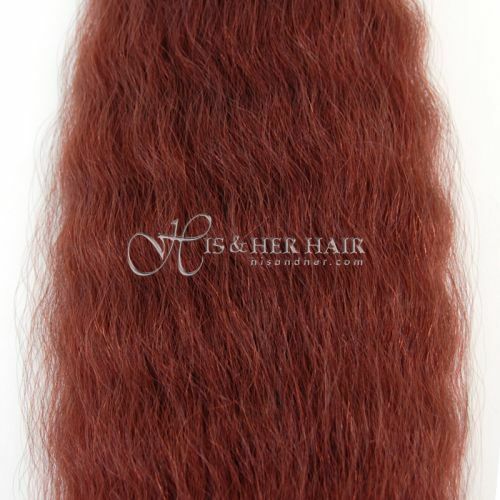 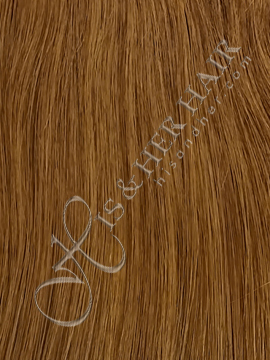 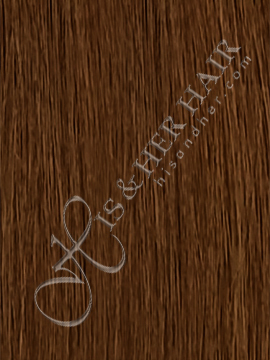 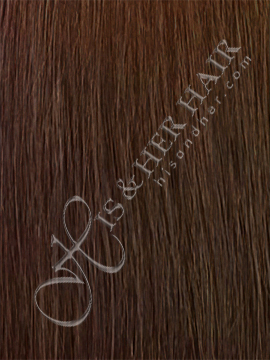 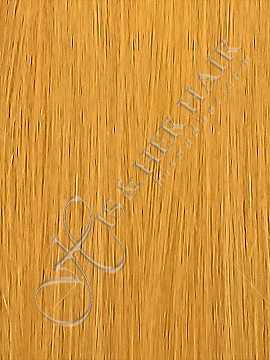 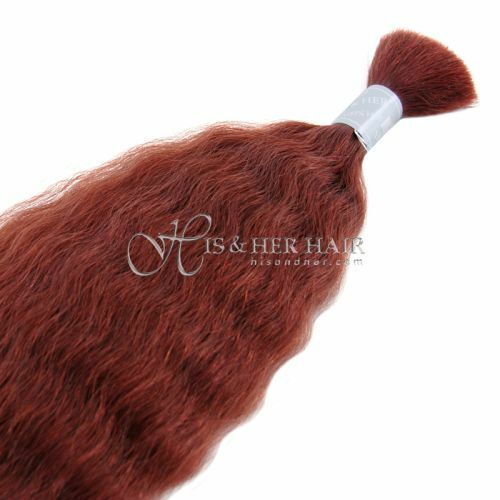 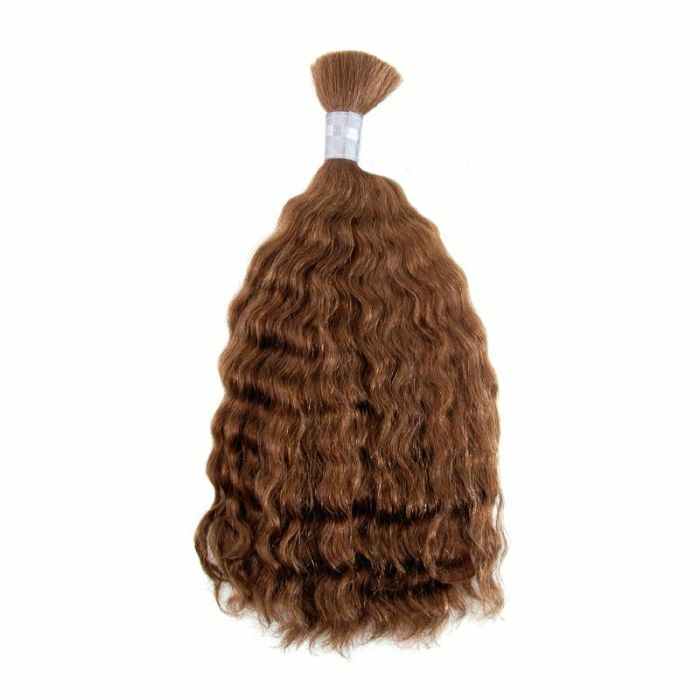 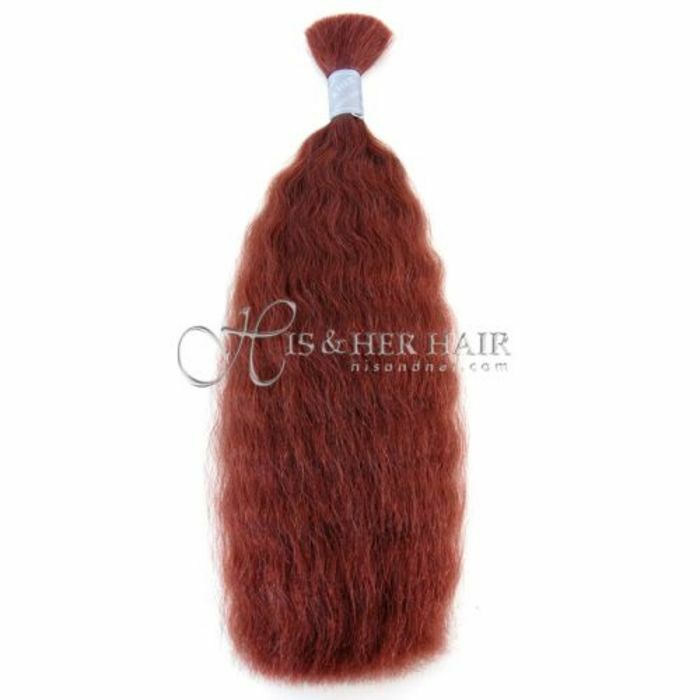 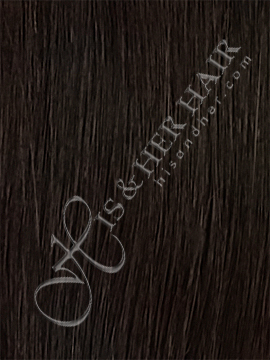 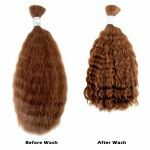 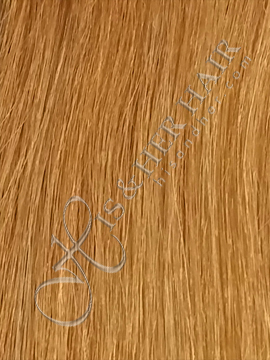 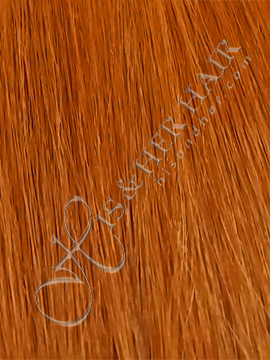 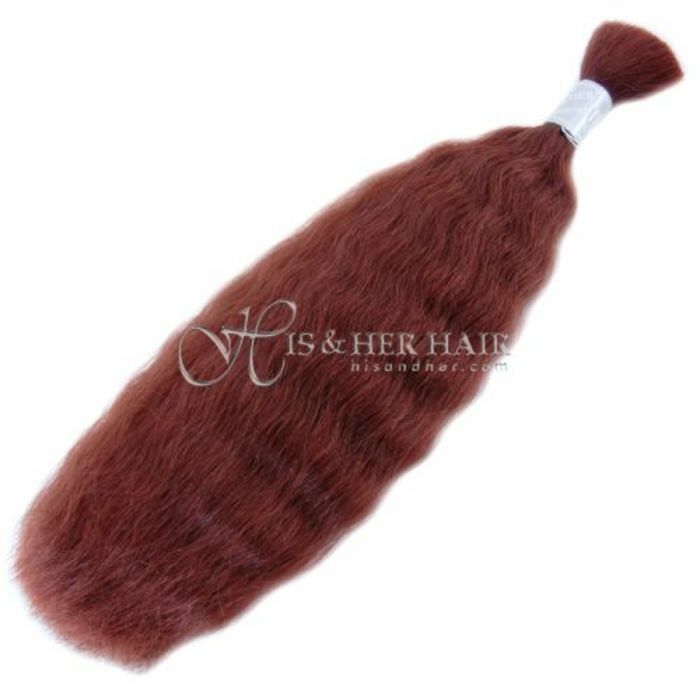 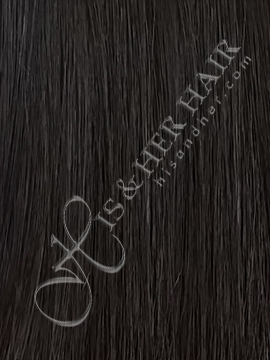 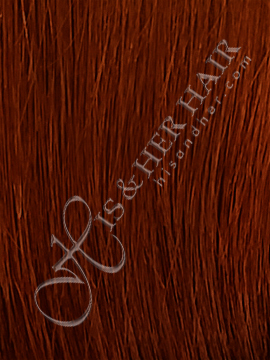 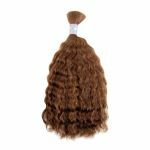 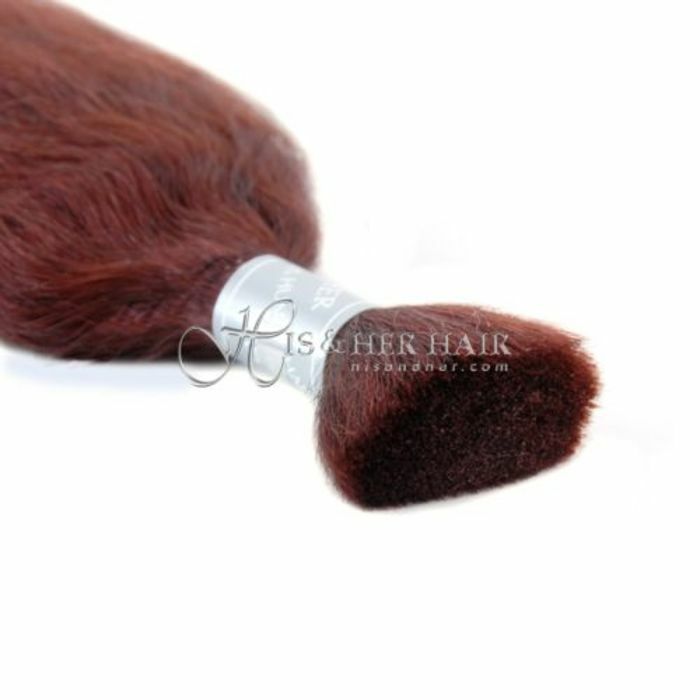 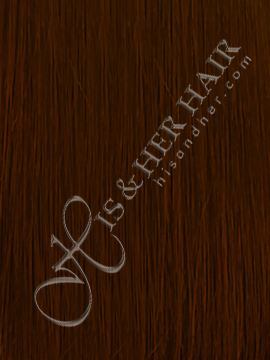 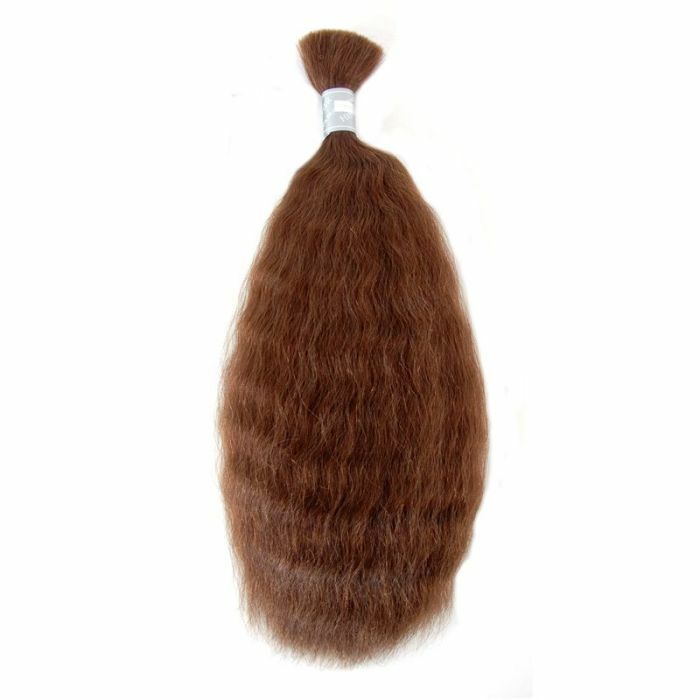 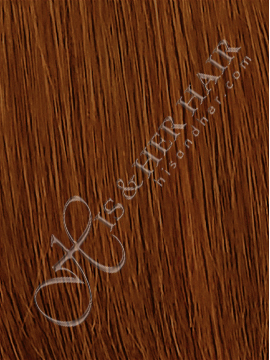 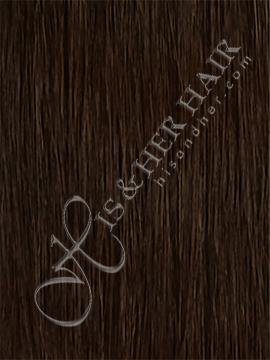 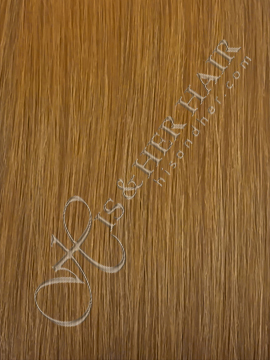 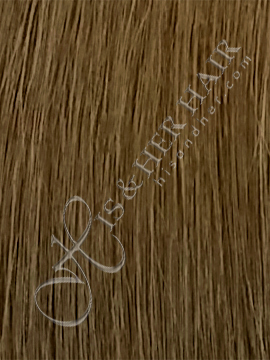 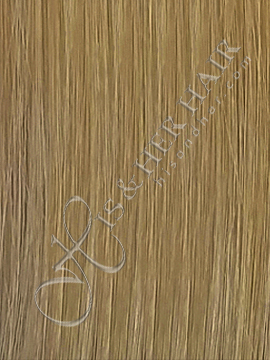 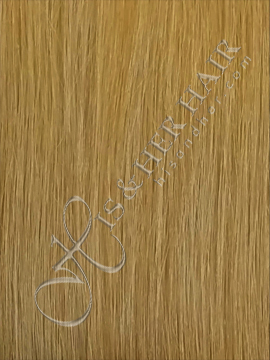 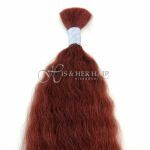 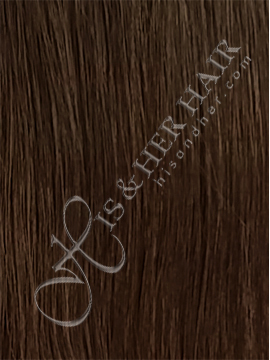 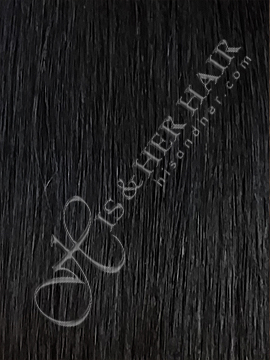 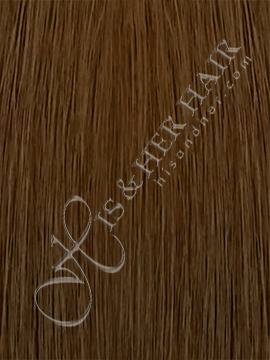 Due to the softness, the wave is more manageable and adds more body than the regular quality hair.